Voorverkoop is gestart op maandag 25 februari 2019. Easter weekend on its way! Mount Kimbie’s electronic music project started more than a decade ago. With roots in the south London post-dubstep scene, Mount Kimbie developed their sound within electronic pop, post-punk and krautrock. 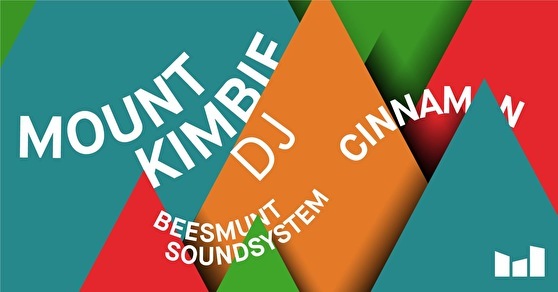 Besides Mount Kimbie's dj-set, we'll have Cinnaman and Beesmunt Soundsystem to shake up our dance floor too!